If you want to sleep cheap and cosy, then book in a hurry! 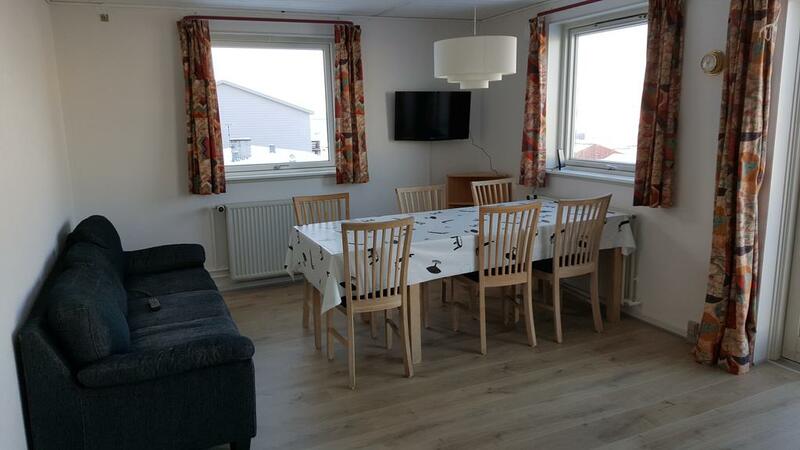 Vandrehuset 3 in Nuuk center with everything you need. 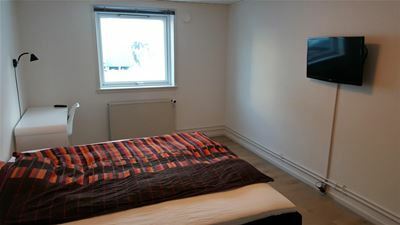 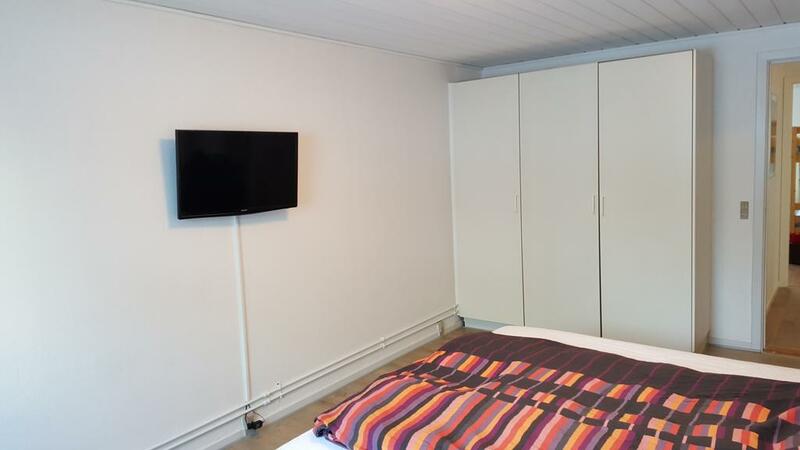 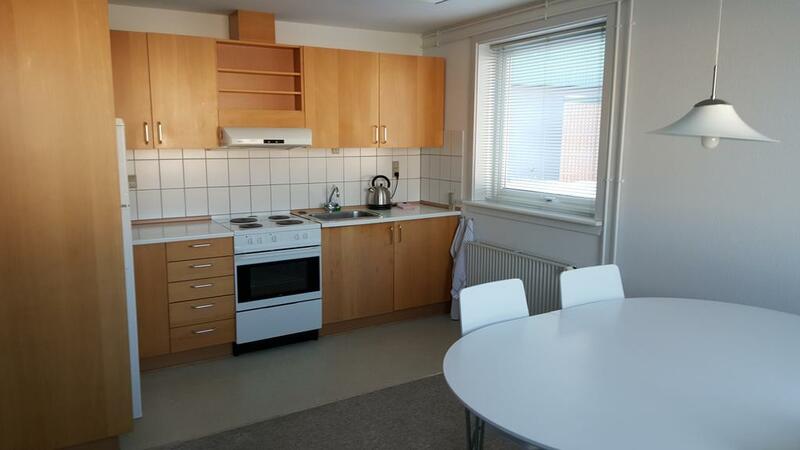 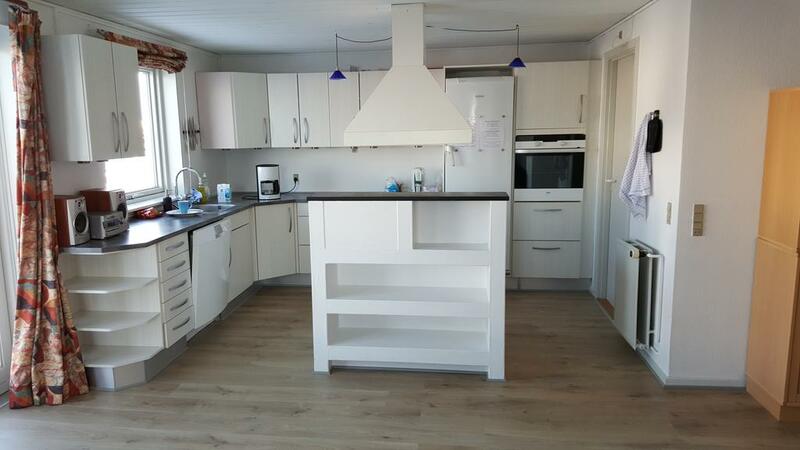 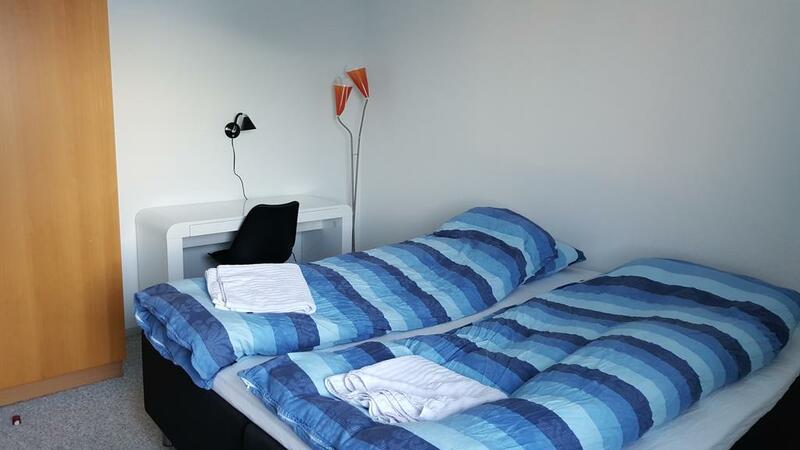 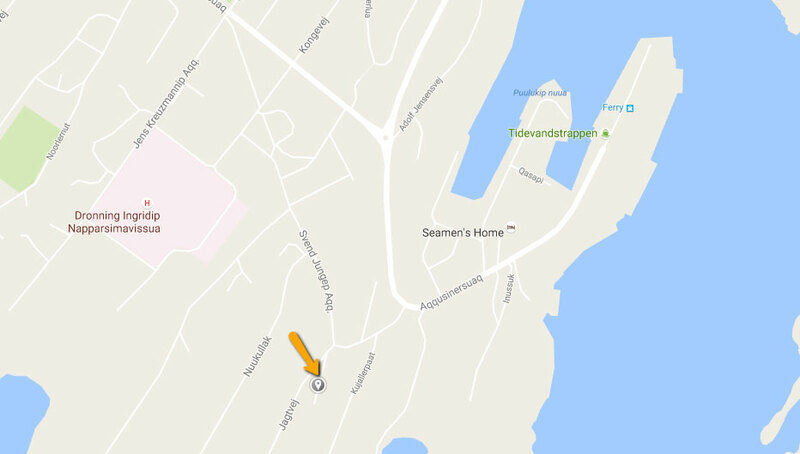 This building is just opposite of Vandrehuset 2 and consists of 3 appartments with seperate entrance and everything in kitchen gear, TV, washing machine and dryer. 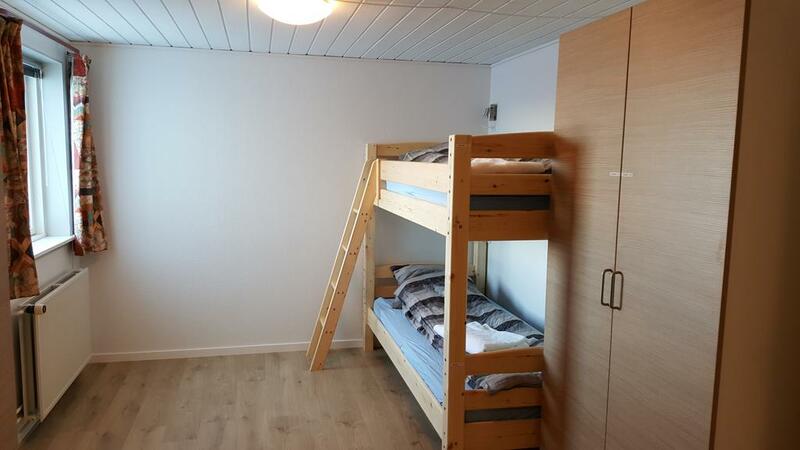 1 appartment with 2 large doubble romms with TV, and a room with 4 bunk beds. 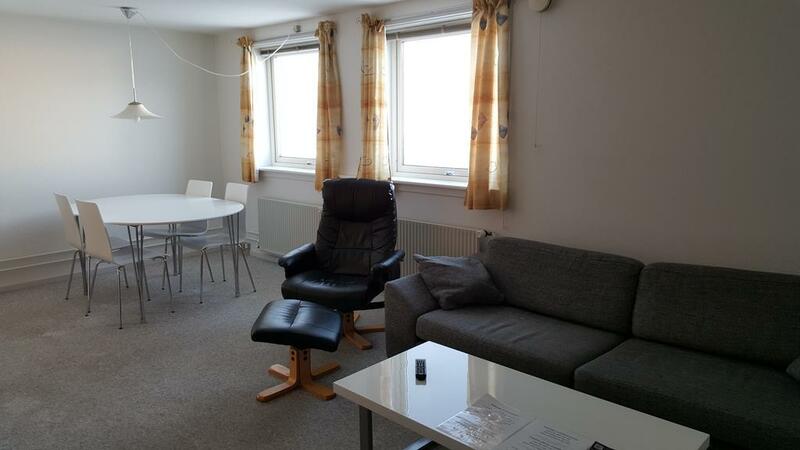 A total of 8 persons in this flat, that consists mutual living room with kitchen and TV, plus everything in kitchen gear, dish washer, washing mashine and dryer.